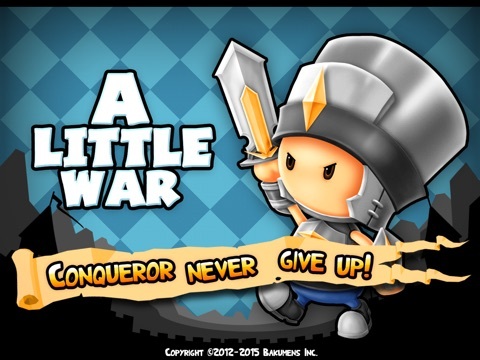 A Little War van Bakumens Inc is een app voor iPhone, iPad en iPod touch met iOS versie 7.0 of hoger, geschikt bevonden voor gebruikers met leeftijden vanaf 9 jaar. Best Fantasy Game Ever! 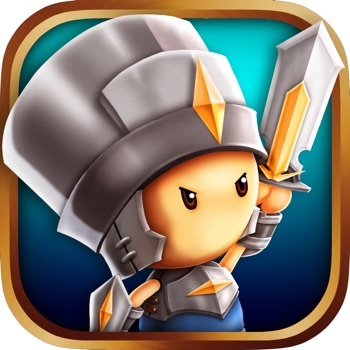 Featured by App Store – new and noteworthy game. Top ranked game across the world! 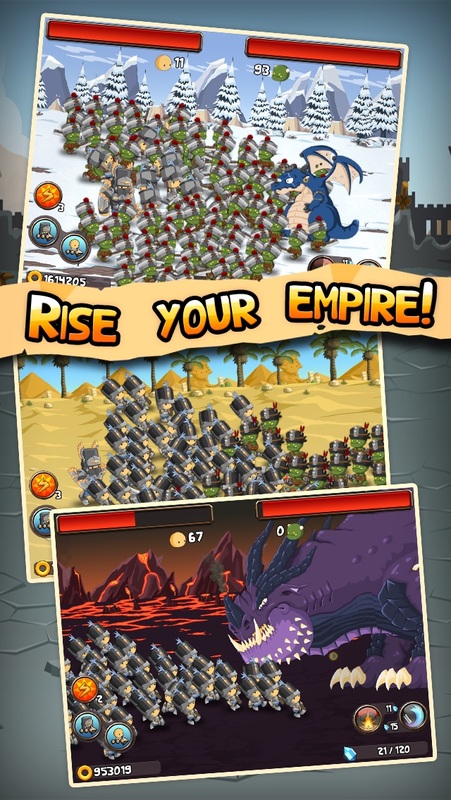 You are the fearless hero face the extraordinarily complex and violent Evil Dragons and Orcs!Join Alexander the Hero and his son, Prince George in their epic adventure through a world full of fantasy! 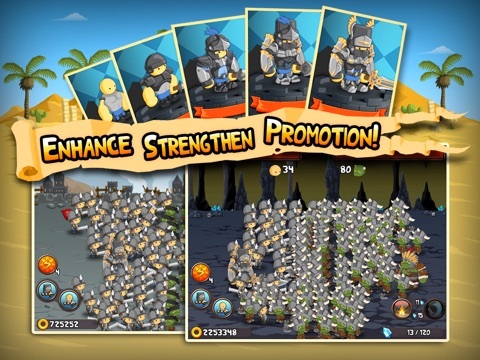 After 100 battles with the Orcs, you will be able to kill the Century Evils. 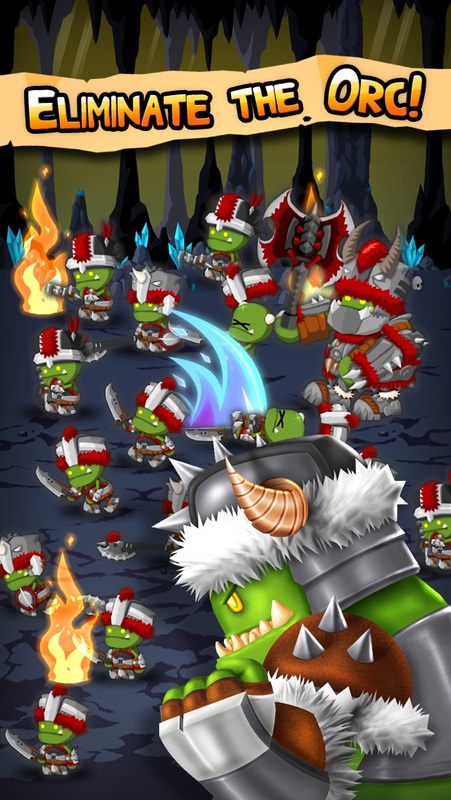 And then, you will have to combat with the Orcs again in the next Episode on “Revenge of the Orcs”, A Little War : Revenge -coming soon! An epic battle of grand significance—if tiny proportions! —is on the horizon. Oh, hero, raise your sword and protect your homeland! 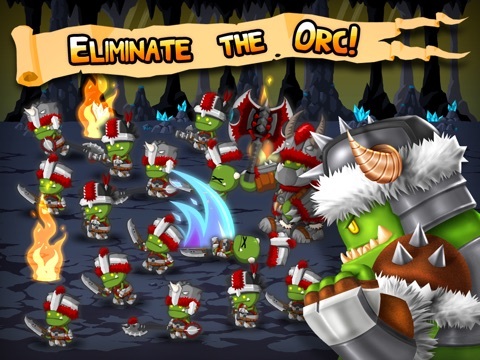 You are a hero set on protecting your country, but the Evil Dragon has unleashed a storm of Orcs on your home. 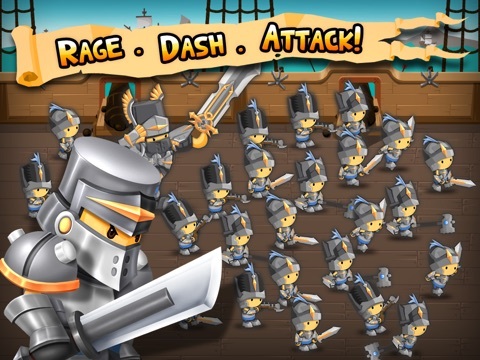 All you can do ready your blade, rally your troops, and crush the advancing invaders to protect all you hold dear. - Facebook sharing and asking friends for more keys. 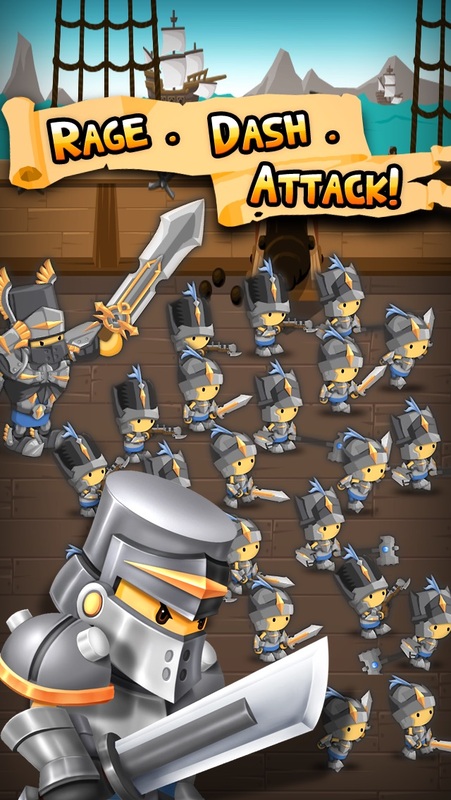 - Hero HP, Attack, Defense, Movement Speed, Attack Speed, and Max Troops can all be raised to reach maximum might. 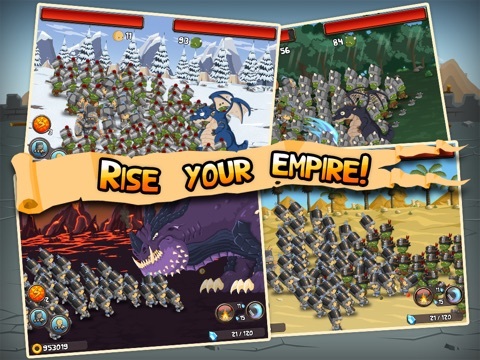 - Enjoy a friendly Valkyrie’s help when things get hairy in battle. - Chase a gold-dropping elf to boost your wealth. - 100 levels to challenge. 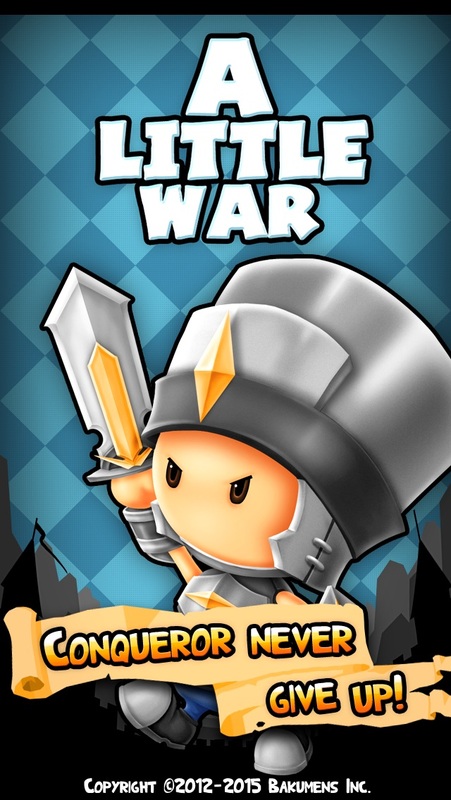 Please note A Little War is completely free to download and play but contains some in-game items will require payment that cost real money. iShuffle Bowling 3 and Zombies vs Ninja– the best shooting games ever! More cool games by Bakumens for gamers! We’d also like to hear your suggestions for ways we might improve the games for you to increase the fun! Stories, reviews and commends received will be shared with gamers around the world on our Facebook and Twitter. Informatie voor A Little War is het laatst vergeleken op 21 apr. om 10:33. Downloads verlopen via iTunes, bekijk daar altijd de meest actuele prijs, compatibiliteit en andere informatie. Je hebt een actieve iTunes account nodig om apps aan te schaffen. iShuffle Bowling 3Universeel · Gratis! Penalty Soccer 2012Universeel · Gratis! iShuffle Bowling 2Universeel · Gratis! 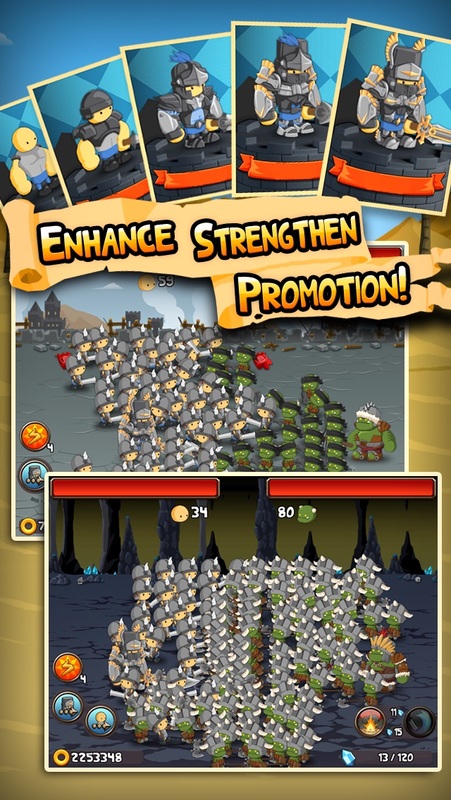 Zombies vs NinjaUniverseel · Gratis! iShuffle Bowling FreeUniverseel · Gratis!